I got a lot of questions on my facebook or tubmlr asking if I had ever bought a wig from Wig-supplier and I hadn’t bought one before. But, I was also curious about the quality of their wigs since they have a wide selection of styles for reasonable prices. 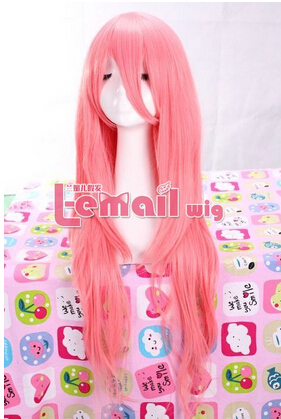 The wig that I chose to review for you guys was 80cm long pink New luka straight cosplay wig. I picked this wig because I loved the beautiful colors and style. 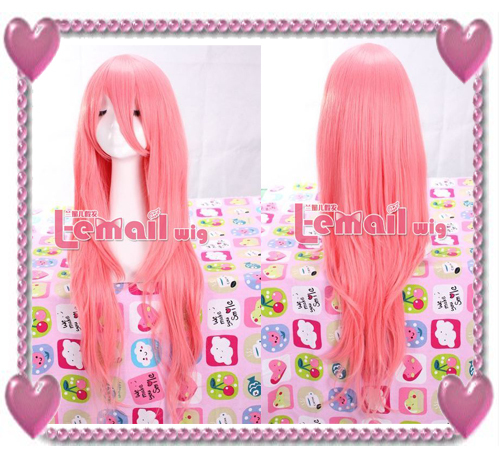 This wig is a bright pink color with a darker shade of pink mixed in. It’s layered so, it’s light pink on the top and dark pink on the bottom. The colors are very bright and vibrant which is what I love. I also really like the waves/curls in the wig. The netting on the inside of the wig is good quality. I have no complaints with the inside of the wig. And on the top/front of the wig a lot of the lace was showing. It looks great. I decided to cut the fringe of the wig and make blunt bangs. That way I wouldn’t let the wig go to waste and I could wear it for more occasions. Once I cut the bangs, the wig looked sooo much better and I was very pleased with it! The inside has hooks so that you can adjust the wig to fit your head. Simply put the hooks in the loops to make it tighter/loose. I cut the fringe of the wig myself (first time ever) and I was sooo pleased with the results! The wig looks absolutely beautiful now and I am very very happy with it! Once I cut the bangs, I have no complaints. If you are interested in this wig, I’d advise you to cut the fringe as well. I love love love this wig so much. It’s very beautiful and although I had some issues with the front of the wig, it was an easy fix and I’m satisfied with it now. I’m also grateful for their really nice and professional customer service, I would recommend this wig whether you are willing to cut the fringe/style it yourself or not. The wig will go to look as good as mine, in my opinion. I honestly love the blunt bangs on this wig! 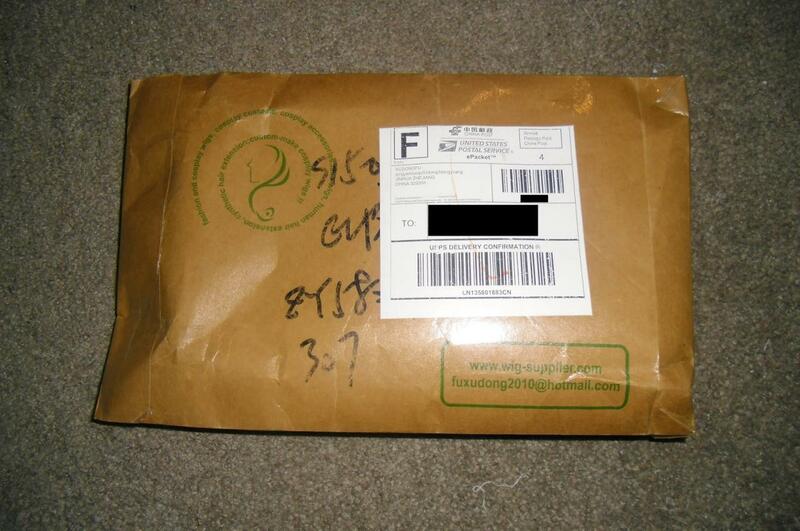 This entry was posted in Buy Cosplay Wigs, Wigs and tagged L-email wig review, New luka straight cosplay wig, pink color wigs, straight wigs.